We’re not quite sure what we’ll do with ourselves once the new Toyota Supra is at last revealed at the Detroit Auto Show next January. It’ll arrive five years after its concept preview - the FT-1 - was first revealed, riding on a wave of hype. Perhaps what we’ll need is the prospect of another new Toyota sports car and the inevitable deluge of reports, teasers and rumours to fill out time. A car like the MR2. 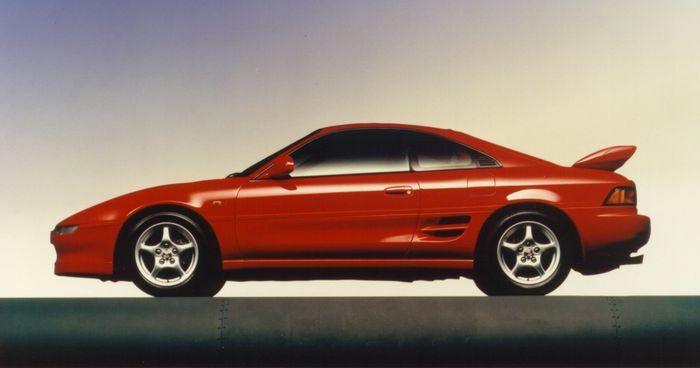 Important figures from the Japanese company have hinted on several occasions in the last few months that the MR2 name could return. This week, Autocar is reporting that Toyota is in the “discussion stage” when it comes to the model’s return. Those were the words of European vice president of sales and marketing Matt Harrison at the Paris Motor Show a few weeks ago, who also referenced the ‘Three Brothers’ - a term used in the past both by company boss Akio Toyoda and Supra chief engineer Tetsuya Tada. These ‘siblings’ are believed to be the new Supra, the GT86 and a third new car, which could end up being this near-mythical MR2 revival. 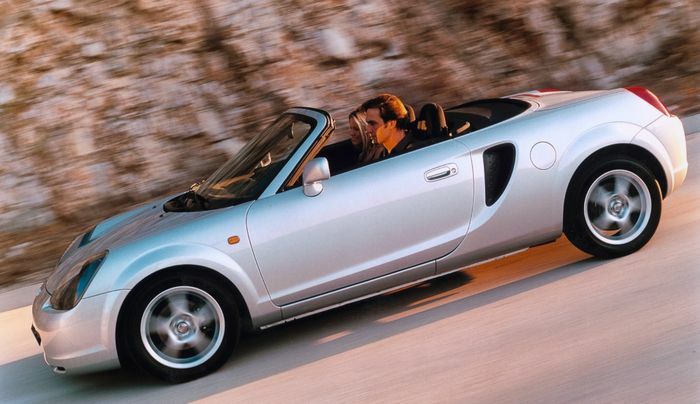 Should the MR2 make a return, Autocar claims it is “looking likely” that the car would be fully electric, primarily for costs reasons. The only problem is this doesn’t exactly fit with the ‘Midship Runabout 2-seater’ name since it’d involve a battery pack sitting on the floor and a motor on the rear axle. 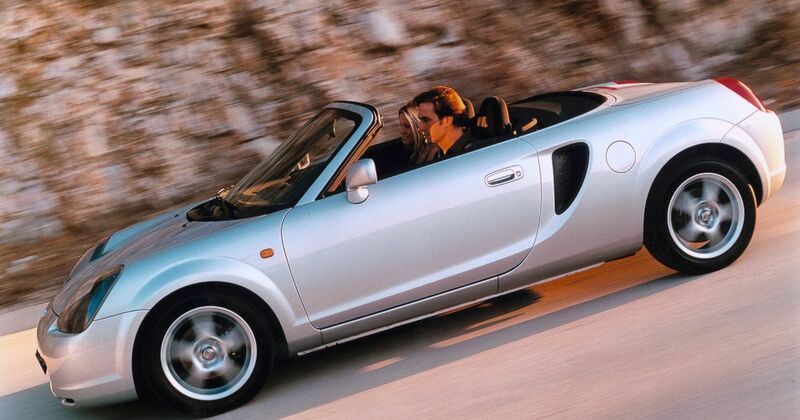 That’s not exactly a mid-engined car, but Toyota could still make a new MR2 that’s truer to the layout of the original three generations. It could do so via a joint venture - like the one with BMW, which gave the world the new Supra and a new Z4 - suggested Supra assistant chief engineer Masayuki Kai recently. Whatever happens, it’s likely we end up waiting years before seeing a production car.